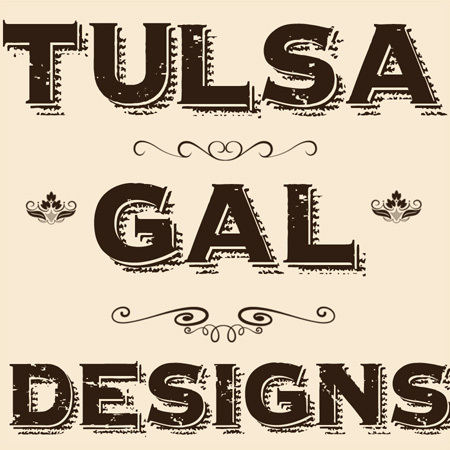 Tulsa Gal Designs: Fall Is Here!!! Plus lots of NEW designs on pillows, towels and fabric!! 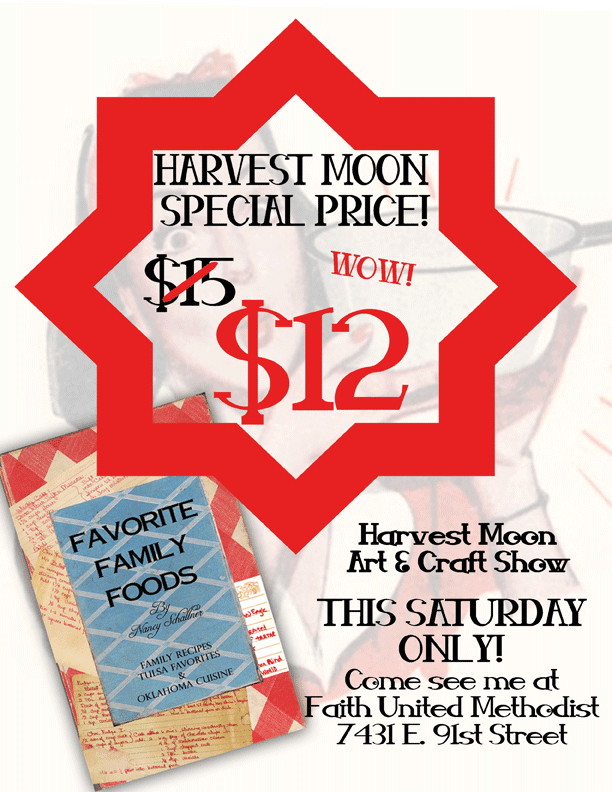 Come out and get into the Fall Spirit at a great craft show!